2.2 Don’t forget to end your private conversation! Skype is one of the most popular communication programs for desktop and mobile users. However, there were several data breach cases and problems with easily hackable accounts. Though, Microsoft, who owns the program, finally offered more security for Skype users. 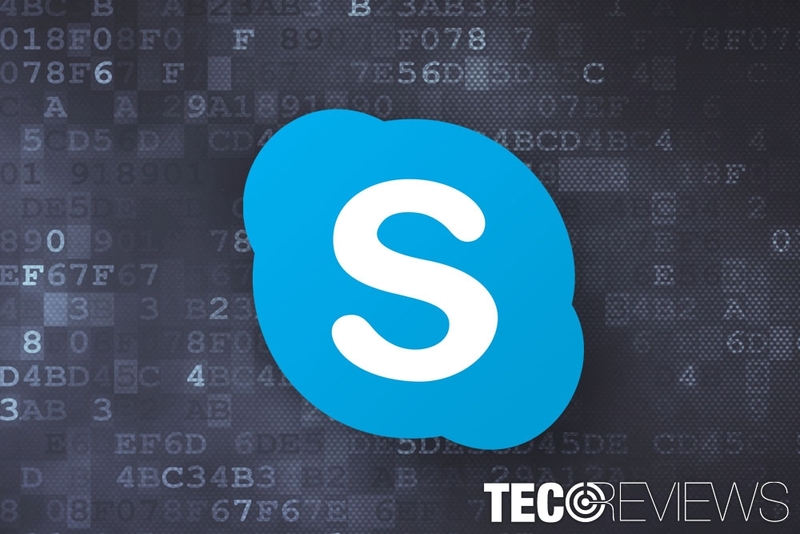 Recently, the company introduced end-to-end encryption to Skype messages and calls. Thus, having secret conversations with your friends or sharing important documents via messaging app becomes more secure. Skype Insiders can already try new Private Conversations feature. Ellen Kilbourne, the Skype Insider Program manager, announced about a brand new Private Conversations feature on Twitter. However, more details were revealed on Microsoft’s blog. Insiders are people who have a chance to test new products and features before they became available to the public. Based on feedback received by Insider, Microsoft is planning to improve UX and UWP client, as well as fix all the possible issues or bugs. Private Conversations has end-to-end encryption for audio calls, text messages and even shared content, for instance, images. This feature uses Signal Protocol by Open Whisper Systems which is known as a standard for a cryptographic protocol. According to the latest information, this functionality allows hiding private conversations and notifications in the chat history. Therefore, no one will ever be able to get access to it. This feature is available on Skype version 8.13.76.8 which is available for Mac, Linux and Windows desktop computers, as well as iOS and Android smartphones. Starting a secret conversation is very simple. All you have to do is to navigate to your contact’s profile and choose “New Private Conversation” feature from the compose menu. A person will receive an invite from you which will be available for 7 days. As soon as she or he accepts it, your verbal or textual conversation will be encrypted. However, if you did not receive a response within a week, you will need to send a private conversation request again. Currently, users can participate in only one private conversation using one device. However, if you want to switch the device and continue the private conversation, you will need to send an invite again. For instance, if you have been chatting with your friend using desktop PC and want to turn it off, but want to continue texting using your smartphone, you will need to send a private conversation request from the smartphone. Don’t forget to end your private conversation! All conversations have beginnings and endings. Therefore, once your discussion is over, you have to end your secret conversation. In order to do so, you will need to navigate to chat header, scroll and click “End Private Conversation” option. You will need to confirm your action in the prompt window. Once the conversation is ended, you will need to send a request to switch to the private mode if you want to begin texting or calling your contact. This feature is specific to each device – that’s why you have to launch new private conversation when using Skype with different gadgets. When you are chatting or audio calling in private Skype mode, you will see a lock icon near the contact’s name. This feature does not appear in Chats or notifications. Private conversations do not allow editing messages. You won’t be able to forward a file in private conversation. When in encrypted conversation, you can only send emoticons, files or audio messages. ^ Tom Warren. Why are Skype accounts getting hacked so easily?. The Verge. The latest tech news and reviews. ^ Ellen Kilbourne. Skype Insider Preview // Private Conversations. Microsoft. The official website. ^ Skype Insider. Skype. The official website. ^ What are Private Conversations in the new Skype?. Skype support. The official support website.